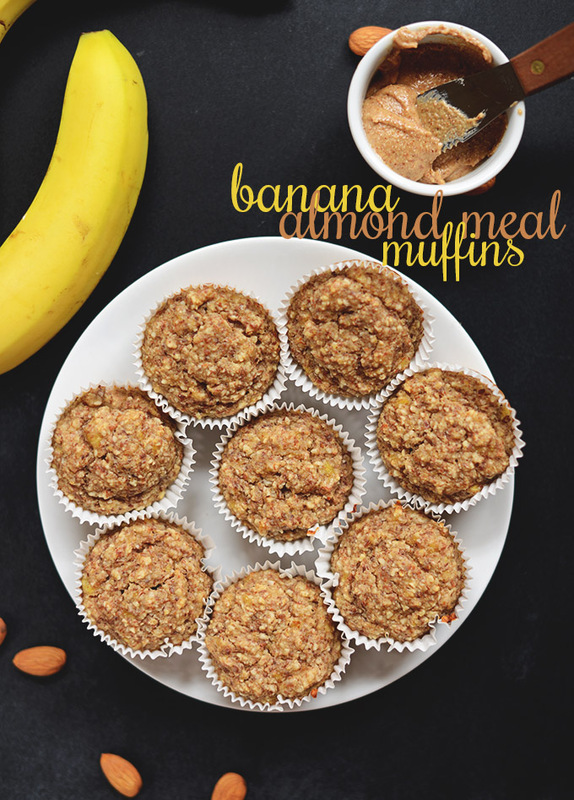 Light breakfast or snack muffins made with banana, almond meal, oat flour and agave or honey. Gluten free, slightly nutty and sweet, and so deliciously healthy. Tagged banana, bananamuffins, glutenfree, goodeats, link, minimalistbaker, muffins, sogood, vegan, yum! 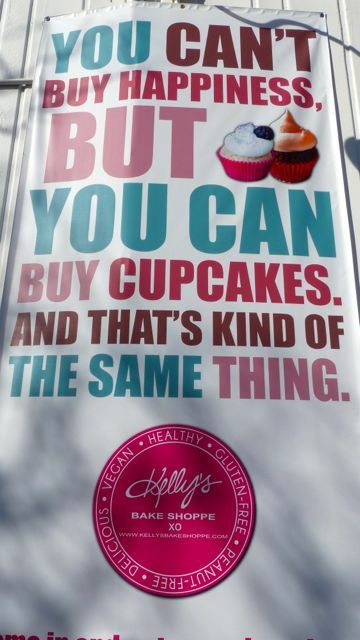 If you are ever passing through Burlington make sure you stop into Kelly’s Bake Shoppe. An incredible place to get all of the best gluten free goodies and sweets. Ashley and I have stopped by a couple of times for their excellent cupcakes. It’s placed in the heart of downtown Burlington and you’ll soon see why so many people love our city. They owners, Erinn and Kelly, also own a small restaurant right around the corner called KindFood. It’s a vegan and gluten free dream! 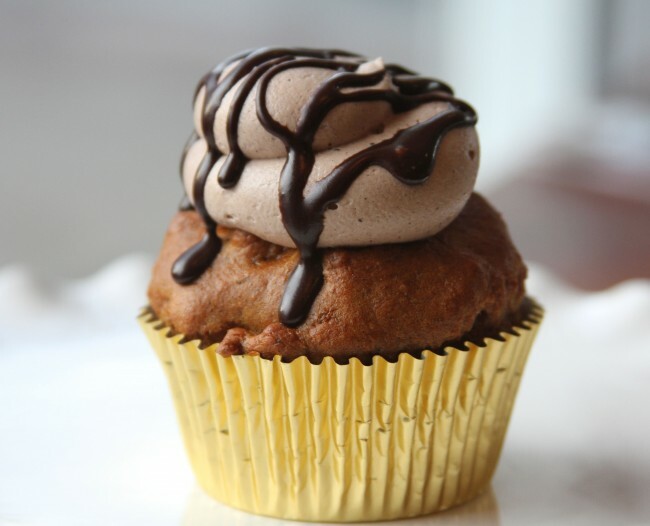 Now That It’s Fall… Gluten Free Pumpkin Muffins! !